Leave your stress at the roadside as you approach Willow Tree Farm. Enjoy fresh, Norfolk air, plenty of greenery and (depending on the time of year) flowers, peace and quiet save for the odd Cockerel, deeply comfy beds and space to think. 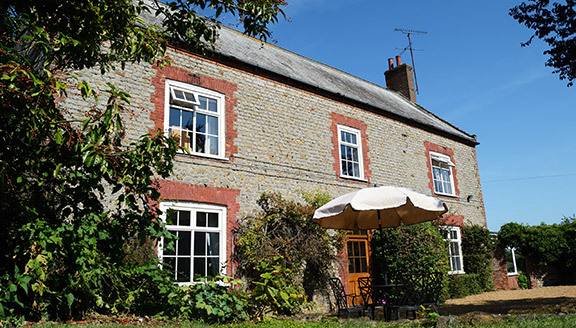 Here at Willow Tree Farm Bed and Breakfast in Norfolk, we offer a home from home where you can really take some quality time out from the bustle of modern life. Apparently ‘a change is as good as a rest’, well here we offer a change and a rest. What more could you want? All our produce is either home-grown, home-made or sourced locally. Our traditional farmhouse breakfast is a must! Read more about our rooms or view a typical breakfast. Tariffs From £98 per room. Contact us directly for the best available rates. 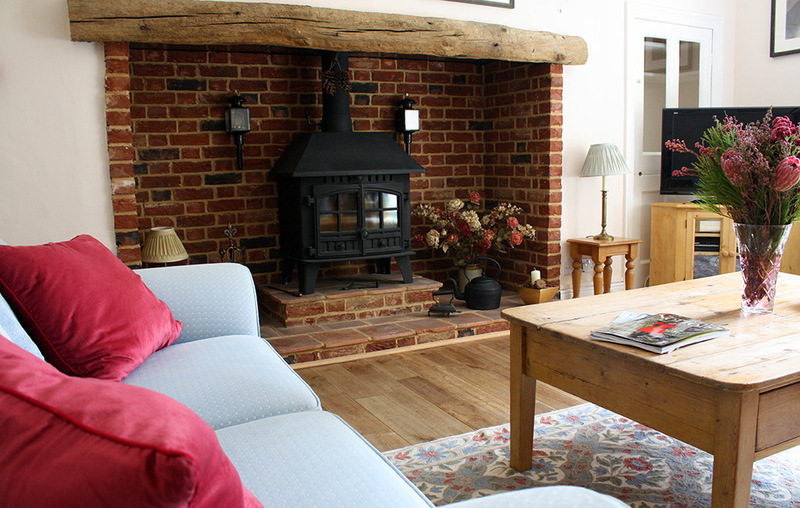 See our B&B TERMS & CONDITIONS (PDF). Being animal-lovers ourselves we know how enjoyable it is to take your pet on holiday with you. Again, with our modern lifestyles, it is good to get away and have some one to one time with them away from distractions. We welcome horses and provide both grazing and stables. Dogs are allowed in Mr Bumble’s Barn (on prior arrangement) – kennel facilities are available for those staying in our B&B. Please read our DOG POLICY (PDF).